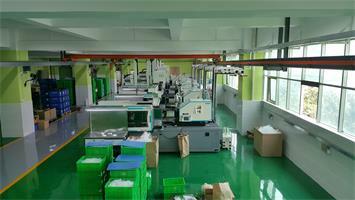 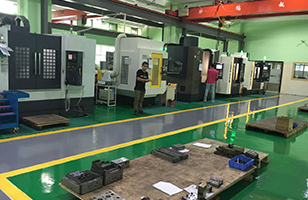 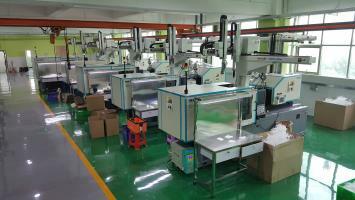 Global Precision Mould MFG (HK) Co., Ltd is a professional plastic injection mould manufacturer in China. 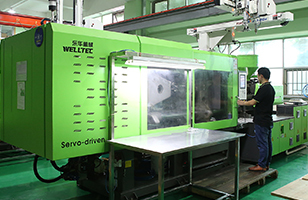 Established in 1998, we offer clients with cost-effective, one-stop solution for molding product needs, and supply high quality, technical moldings for automotive parts, industrial, household and commercial applications worldwide. 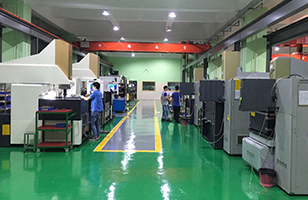 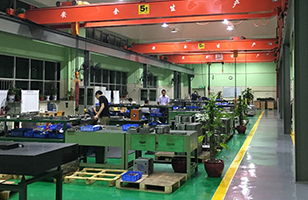 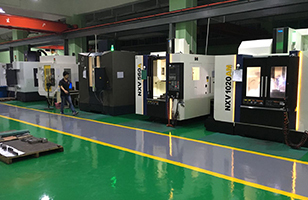 GPM has a state-of-the-art facility and a professional team with more than 20 years experience in plastic injection field, thus we can provide a complete plastic injection solution from initial concept to final production. 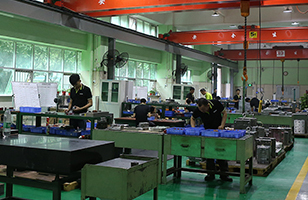 “Customer first, quality first” is our belief, and we always treat quality as our backbone to construct cooperative relationship honestly and steadily. 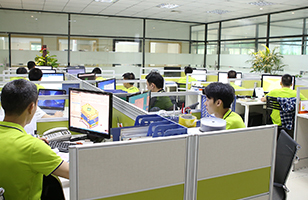 We are and will always be your partners of trust, integrity and innovation.